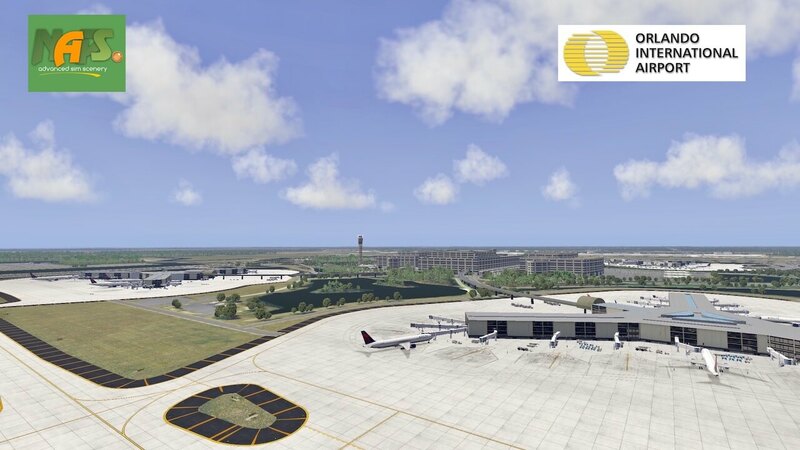 Completely renewed and compatible with X-Plane 11.10 with further on according to Freddy De Pues …. 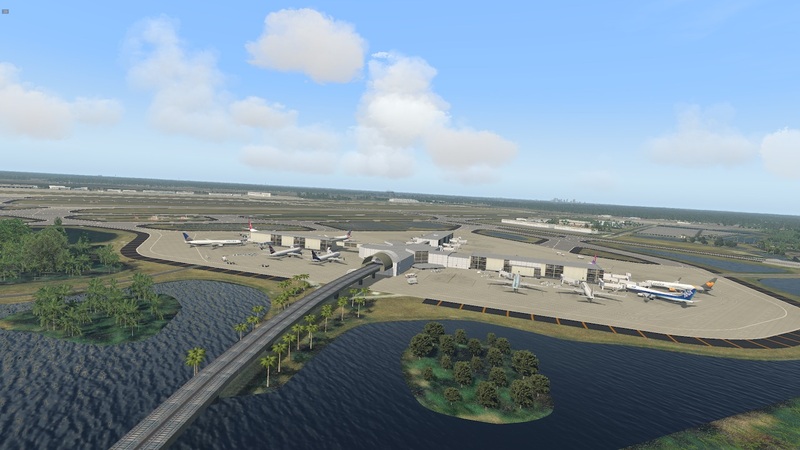 ponds with NML water, added more woods, …. 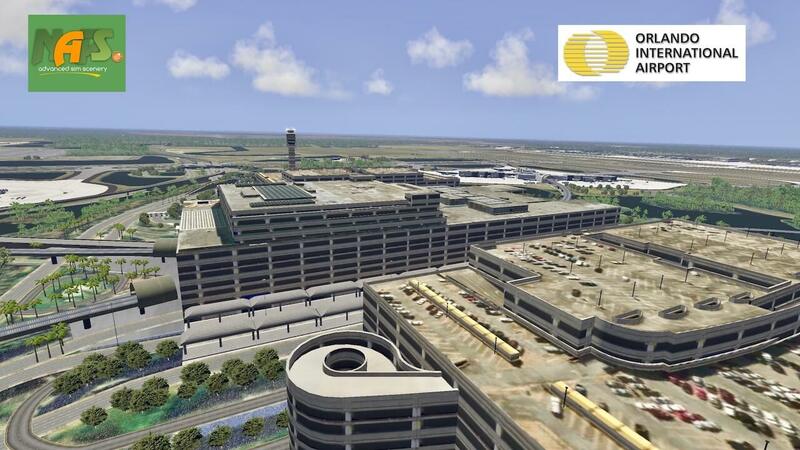 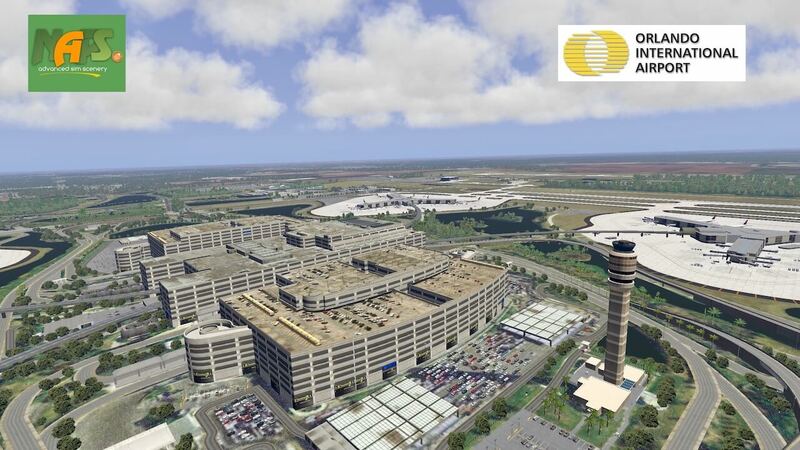 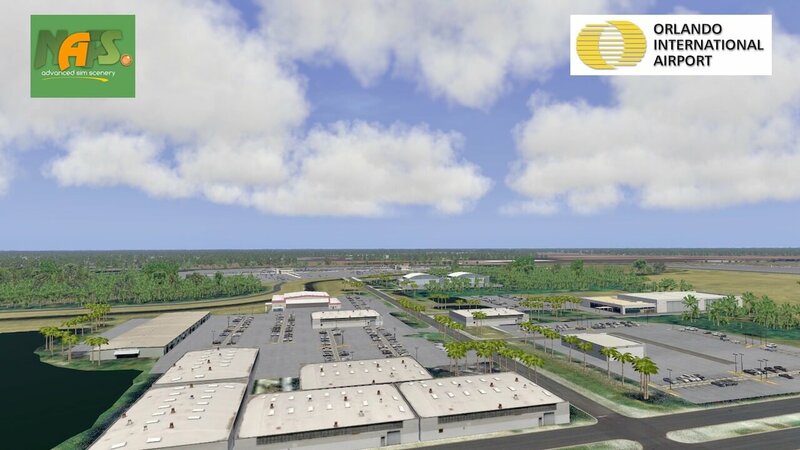 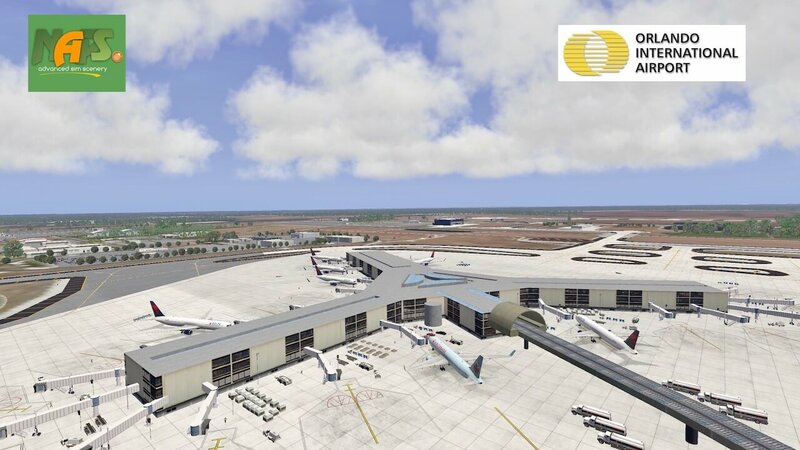 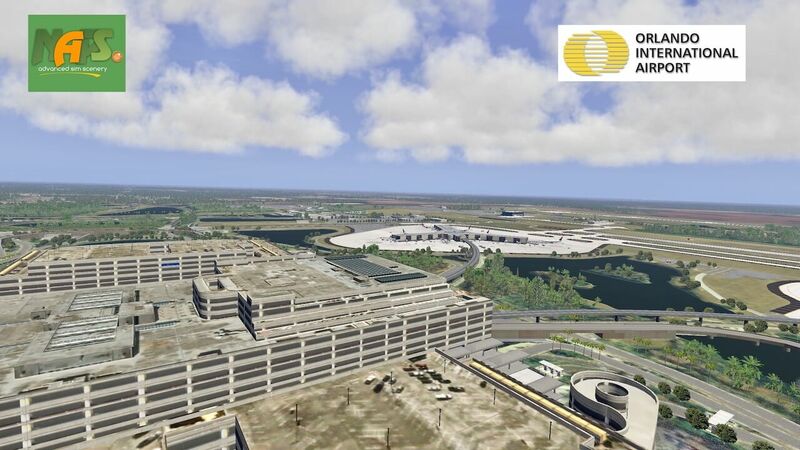 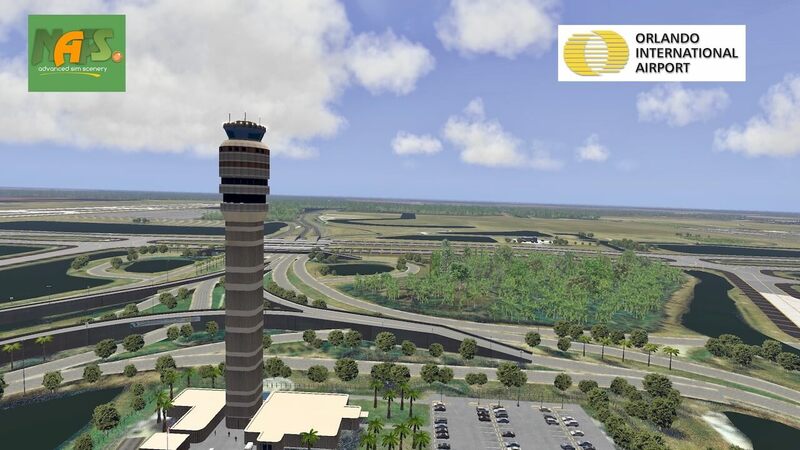 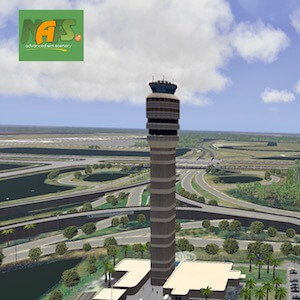 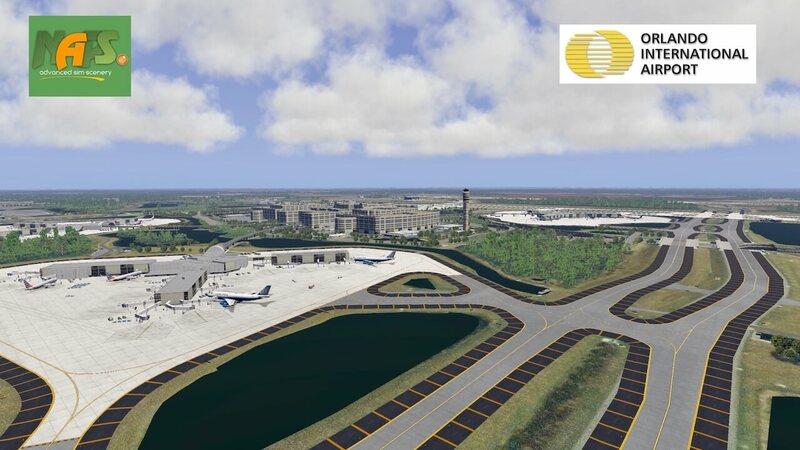 On behalf of NAPS, we’re pleased to inform you that Freddy De Pues has released KMCO Orlando International Airport (Florida, USA) version 5.0, another airport developed by NAPS Advanced Sim Scenery North Atlantic & Pacific Scenery.